Need more career development training resources? PIPERS Project Career Kit is a collection of external learning resources in the topics of enterpreneurial skills, information literacy, disciplinary working, IPR, leadership skills, managing a research career, professional development, public engagement, researcher self-assessment, market exploitation of research results and working with industry. A new culture is a new experience. This tool is designed to help you adapt and integrate in a new cultural environment, when you have moved or are planning to move to a foreign country. 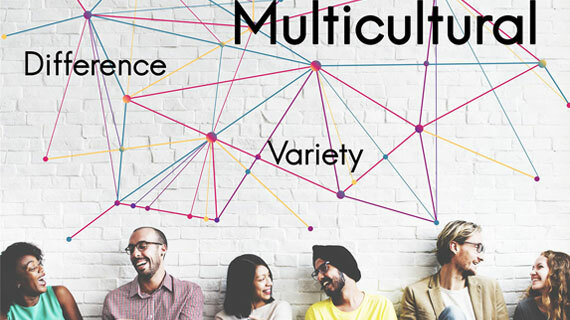 Test and develop your intercultural competence and learn how to become a part of a new community, while reaching your research goals and making the best out of your new job. Many research organisations are looking for researchers with experience. Make sure that you keep your EURAXESS profile up-to-date. During its exploration of how the network can support researchers in their career development, EURAXESS arrived at a number of recommendations that are aimed at researchers directly.